I'm very excited to be part Annika Sharma's Review Tour. I love this book! Let's get that out of the way. I don't want there to be confusion over this. This is a phenomenal book. I've named my blog Rookie Scrivener because I have a particular affinity for those who are new, presumable more raw. 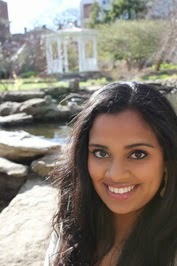 Author Annika Sharma is no rookie. This may be her debut, but she must have been writing since she was old enough to hold a pencil. As I read The Rearranged Life by Annika Sharma, I found myself lost and entrenched in the beauty and uniqueness of the Indian culture and their traditions. This novel has opened me up to fundamentally get the beauty inherent in such a old and nobel culture while helping me appreciate the challenges of trying to retain these traditions in America. What Sharma does expertly, is that she fairly shows both sides of the coin. She makes you feel and appreciate the conflict — how can you turn your back on traditions that are generations old? And on the flip side, how can you deny true love? 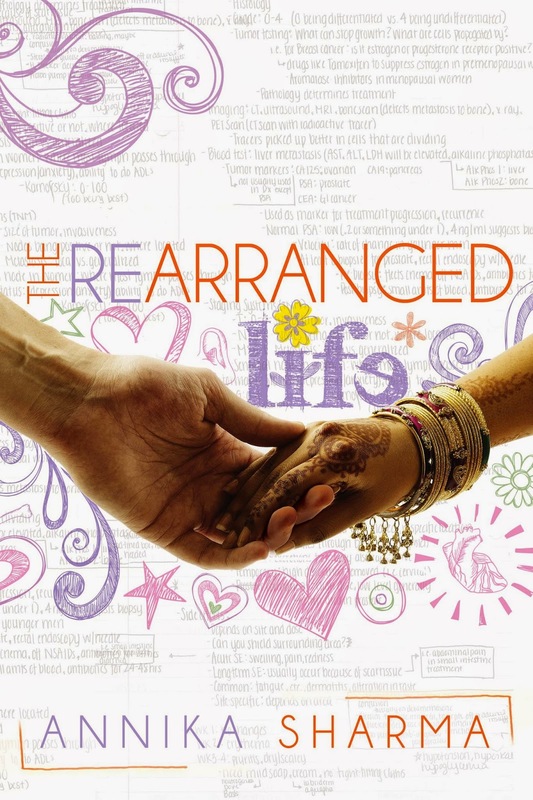 The Rearranged Life is the story of a sharp and witty young American-Indian trying her best to honor her family, her culture, and heritage but life has different plans for her when she falls for the American classmate who embodies everything she wants and needs — she finds that when they are together, they are both better, happier... they are complete. But at what cost? Marrying an American is to deny her heritage, her parents, and the generations before. Sharma's writing is witty and sharp. The dialogue and banter written with an expert’s touch and the love story that develops between Nithya and James is infectious and immediately relatable. But when she renders the world, the ceremonies, and the richness of the culture, she becomes a poet, placing the reader in the rich tapestry of the Indian world. This is a beautiful book, written with heart. I am better for having read this book. An amazing debut novel. I highly recommend it. You need to add this to your library of books. You will be the one missing out. 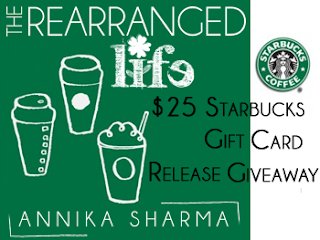 In the month before graduate school, the idea Annika had in mind for years finally poured out in the form of the novel, The Rearranged Life. Annika began editing in earnest after she finished her Master’s degree in Early Childhood Special Education, landing Stacey Donaghy of Donaghy Literary Group as an agent. Three months later, she had a book deal with Curiosity Quills. This looks a really interesting novel. It is exciting as well. Usually reading about others' life experiences, be it in fiction is always helpful.